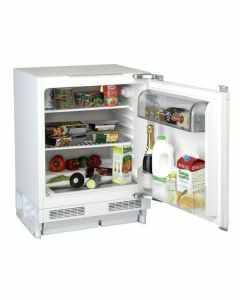 Choose from a wide range of fridges in various sizes to find the ideal one for your requirements. 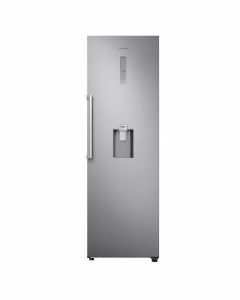 With varying energy ratings and because your fridge will require constant power, we understand that it’s important to not only help the environment when searching for new appliances, but also save you money on your energy bills to. 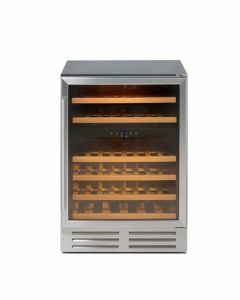 Cooling systems can account for around 15% of the energy usage in the home, so our range of fridges has various energy ratings and is also designed to accommodate every budget as well.